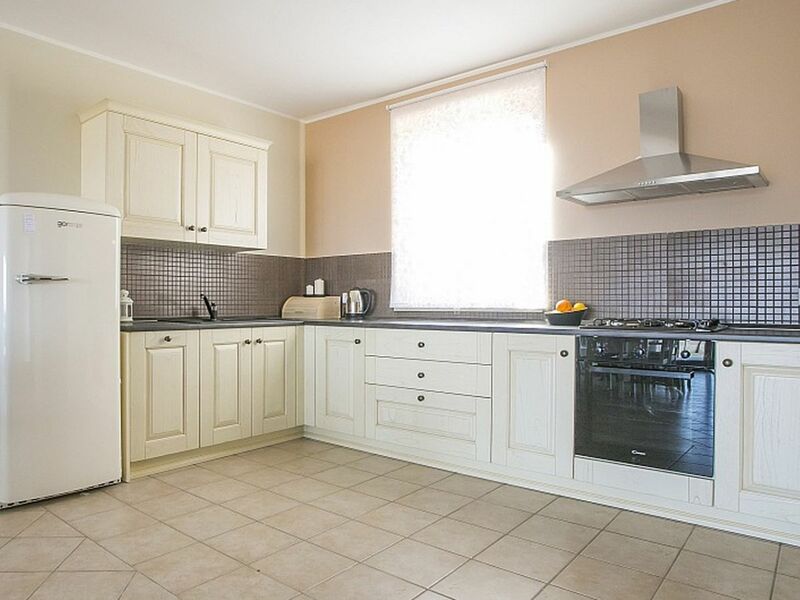 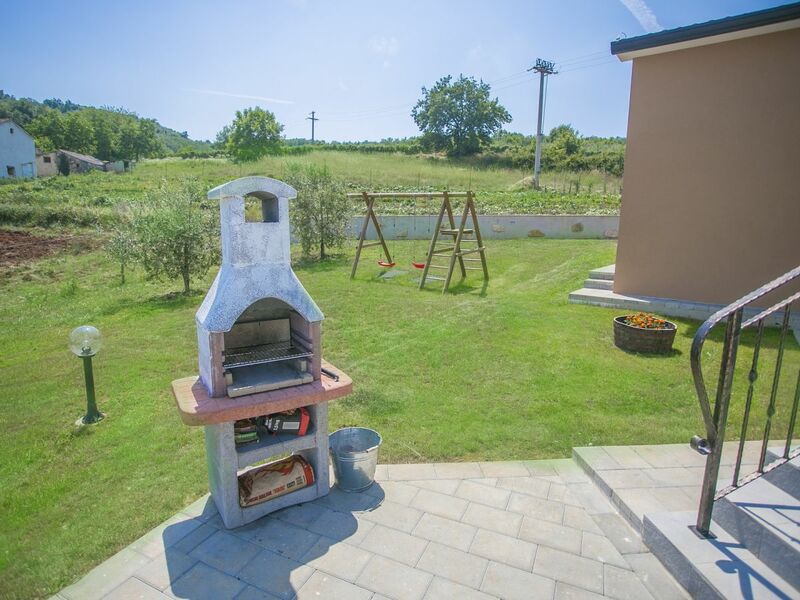 The house was built in 2015 and has its own fenced plot of 1600 sqm with well kept lawn. 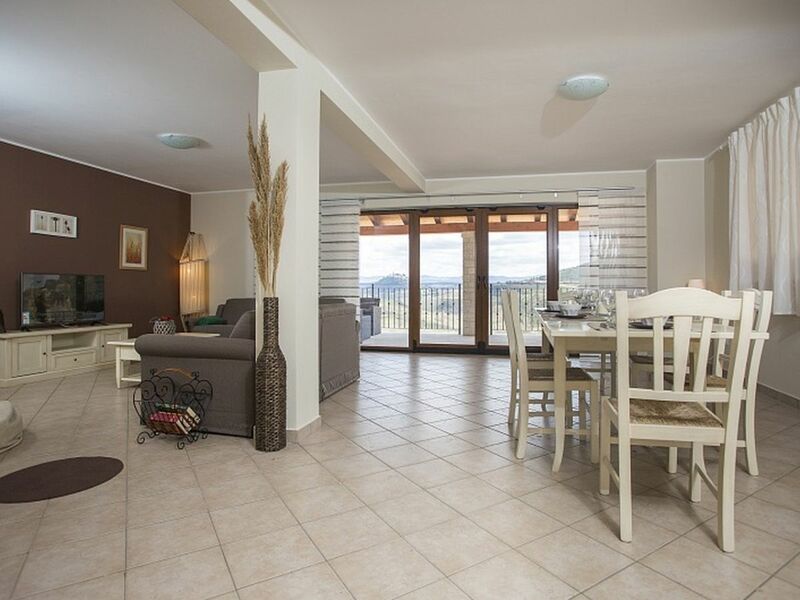 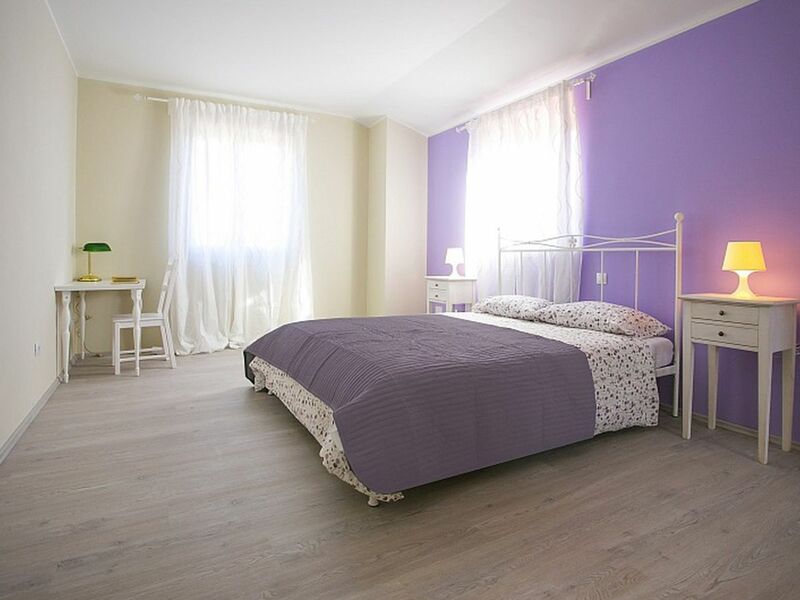 Holiday house for 6-8 persons with 200 sqm living space on two fully air-conditioned floors. 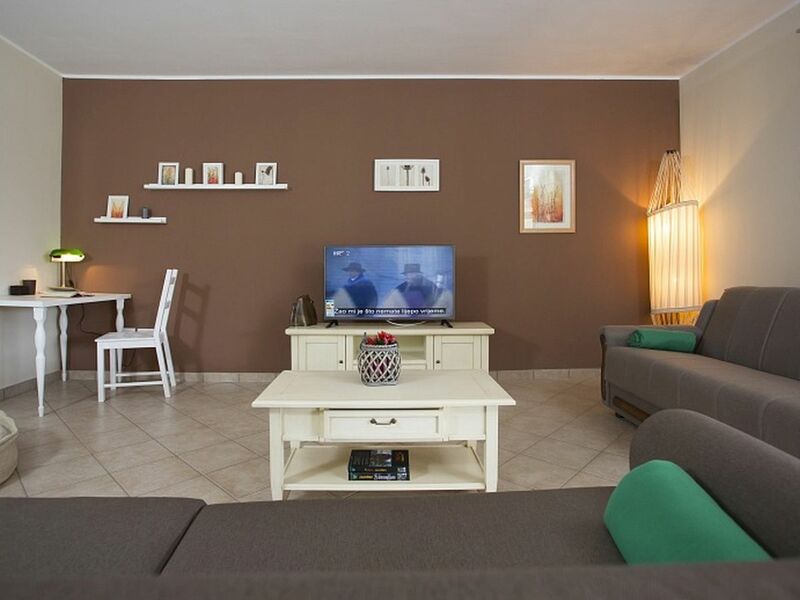 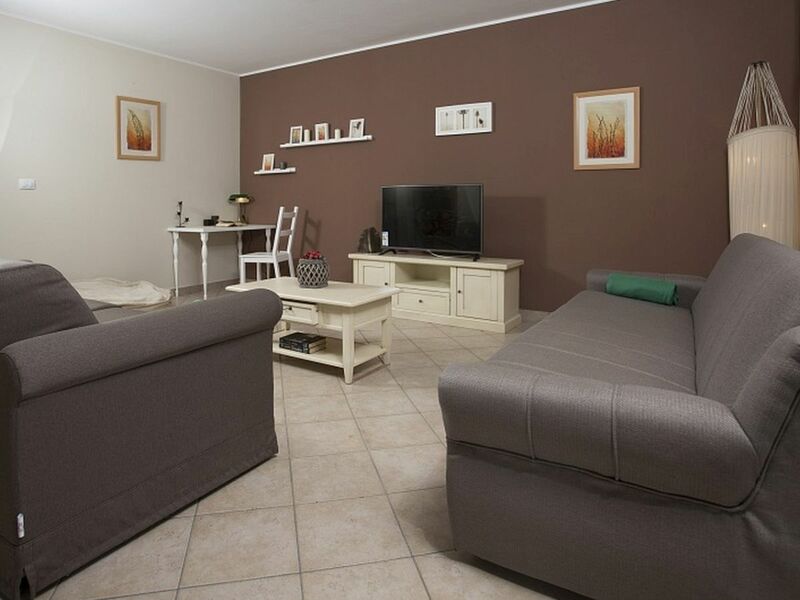 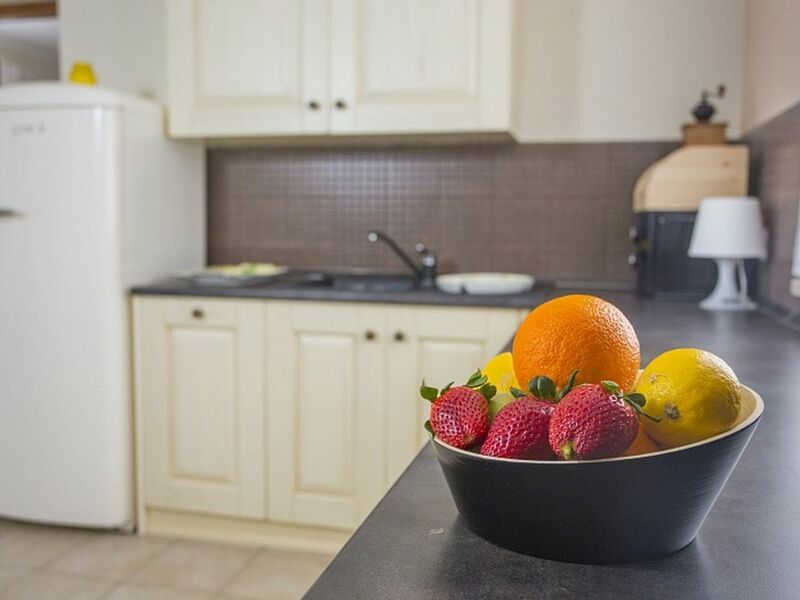 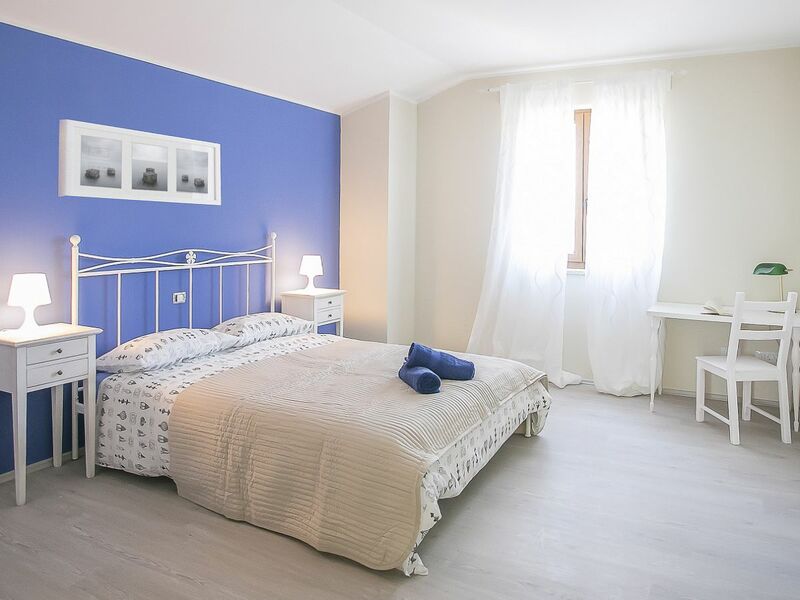 It consists of a ground floor where we find a spacious living area with a fully equipped kitchen, dining table, satellite TV, sofa bed for two persons and exit to the terrace, an air-conditioned bedroom with double bed, bathroom/toilet and access to the terrace, separate toilet and pantry. 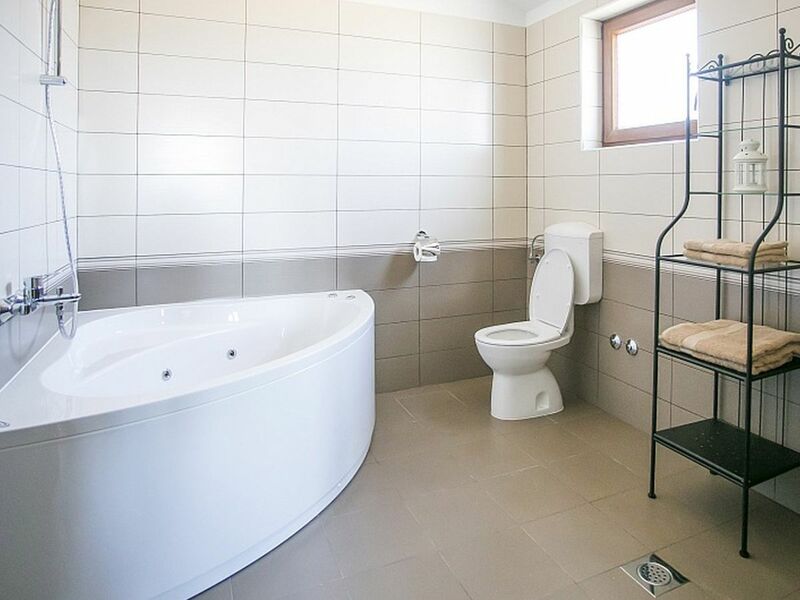 At the first floor there are two air-conditioned bedrooms with double bed and ensuite bathroom/toilet, one with Jacuzzi. 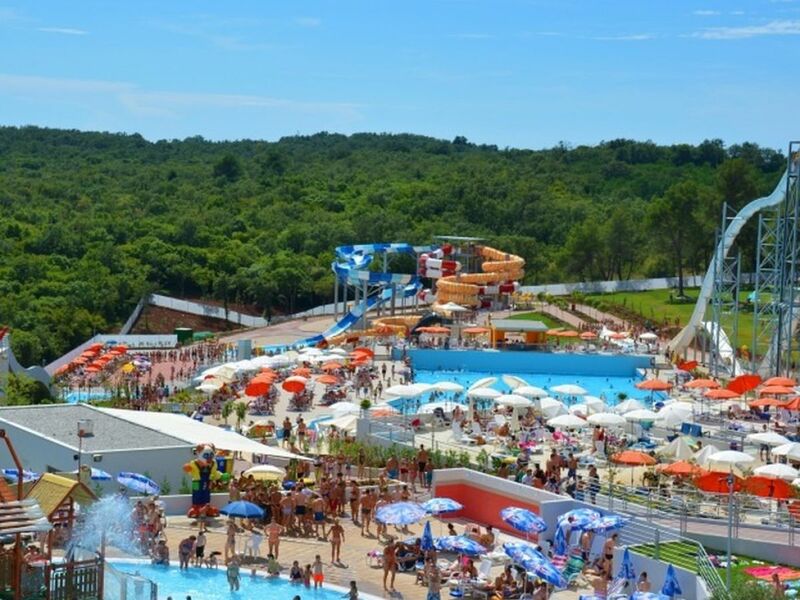 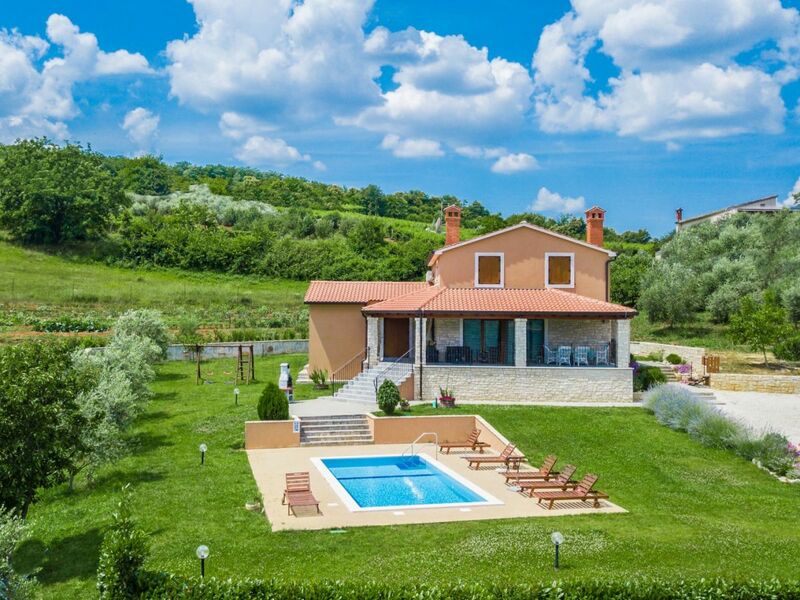 Parenzana trail - tourist train near the house that goes through the beautiful inner Istria. 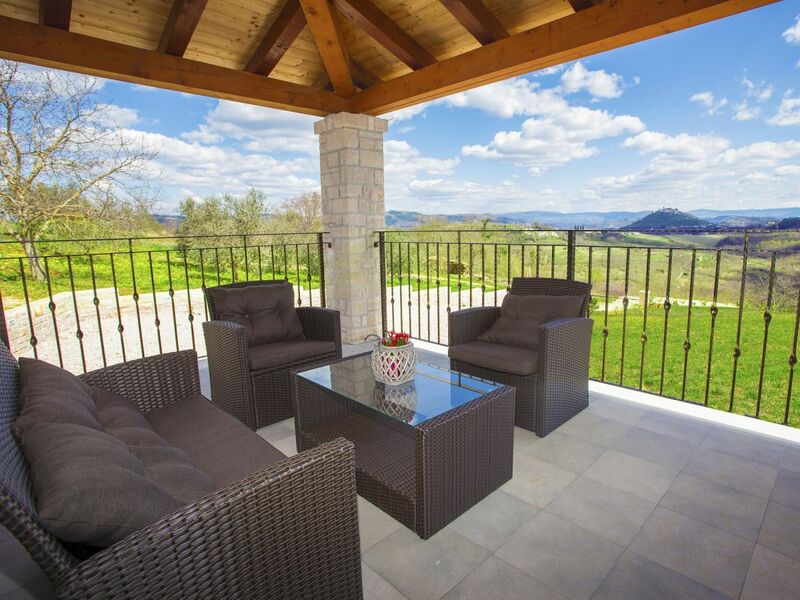 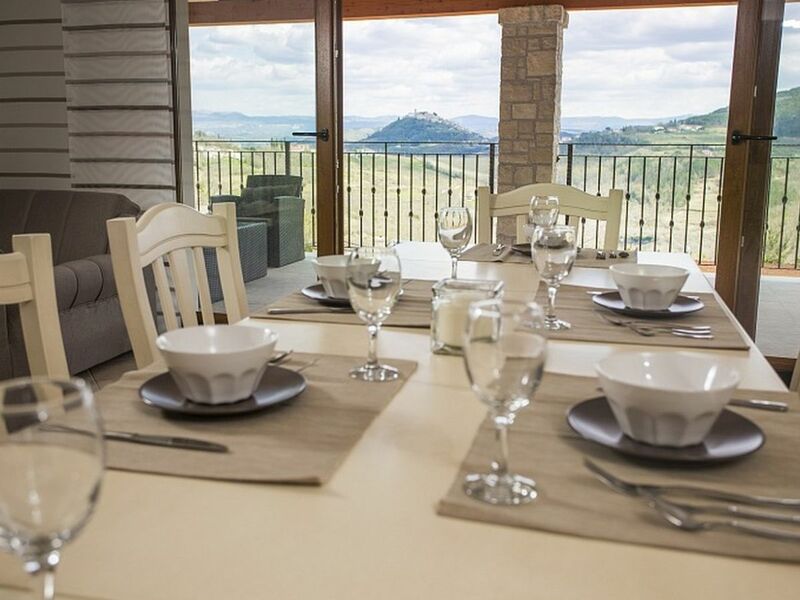 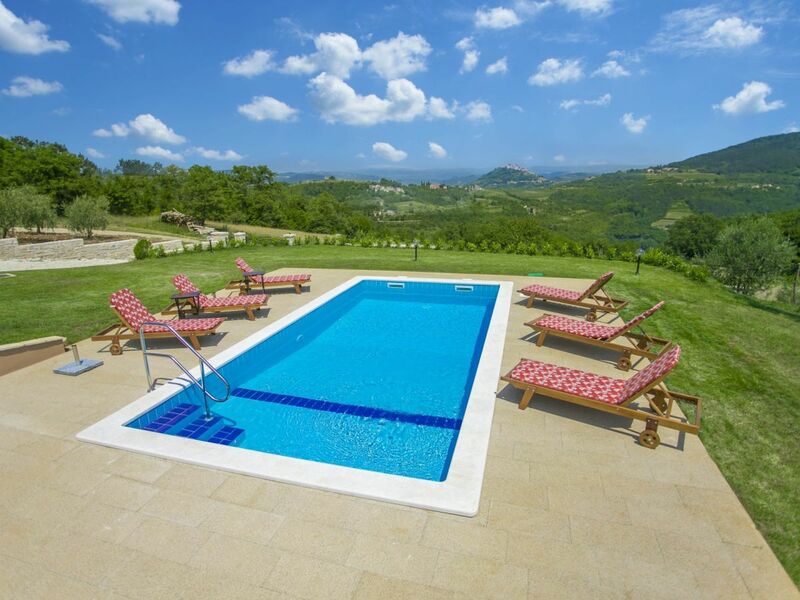 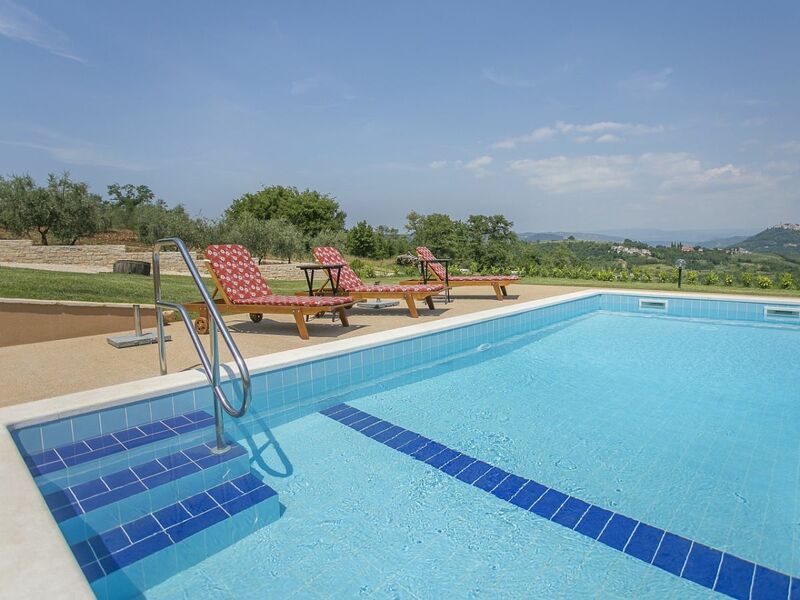 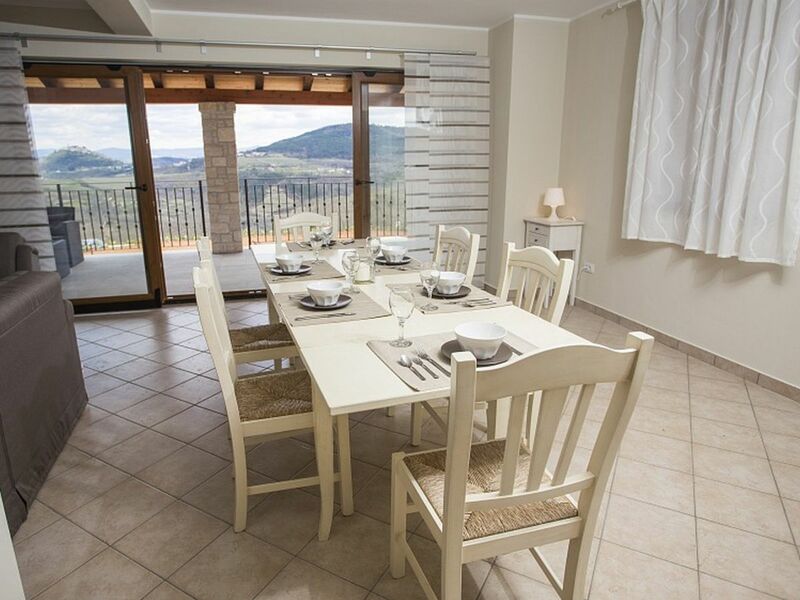 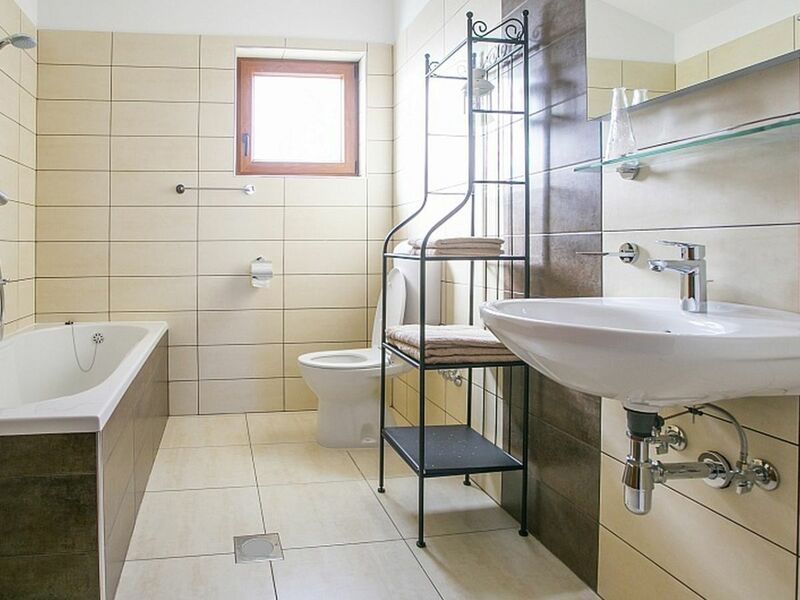 Villa Fiore Spinovci is a newly built country house with swimming pool located in the green interior of Istria with beautiful views of the medieval town of Motovun and the lush hills. 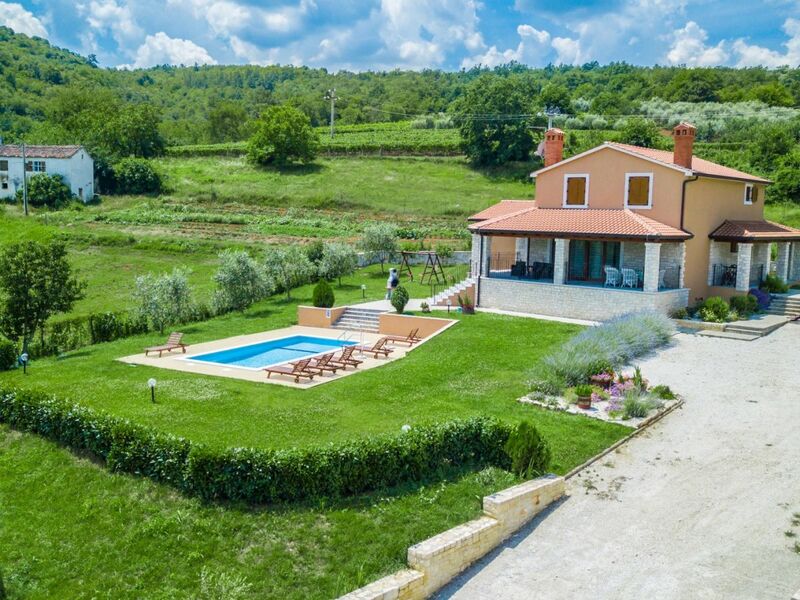 The house was built in 2015 and has its own fenced plot of 1600 sqm with well-kept lawn. 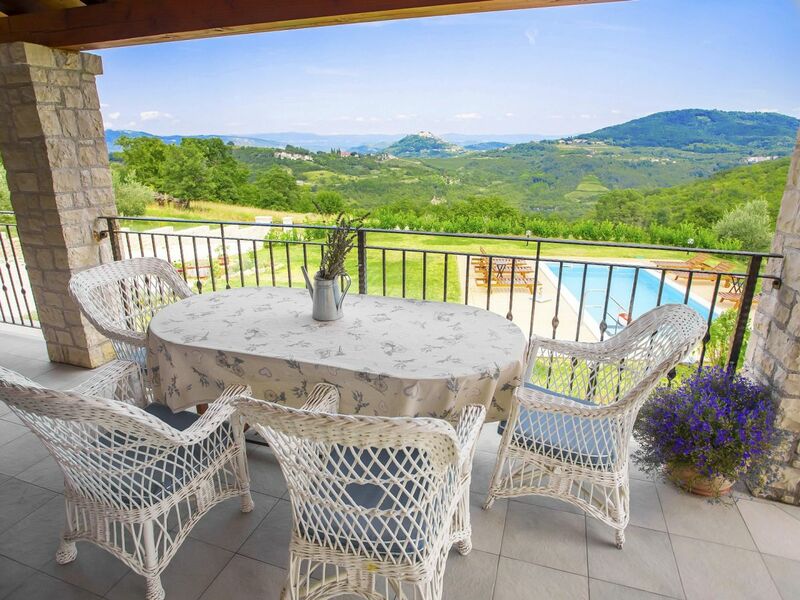 The guests of Villa Fiore Spinovci have the following outdoor facilities on their disposal: covered terrace with table and chairs for outdoor dining, barbecue, swimming pool of 32 sqm, parking for several cars and a small children's playground. 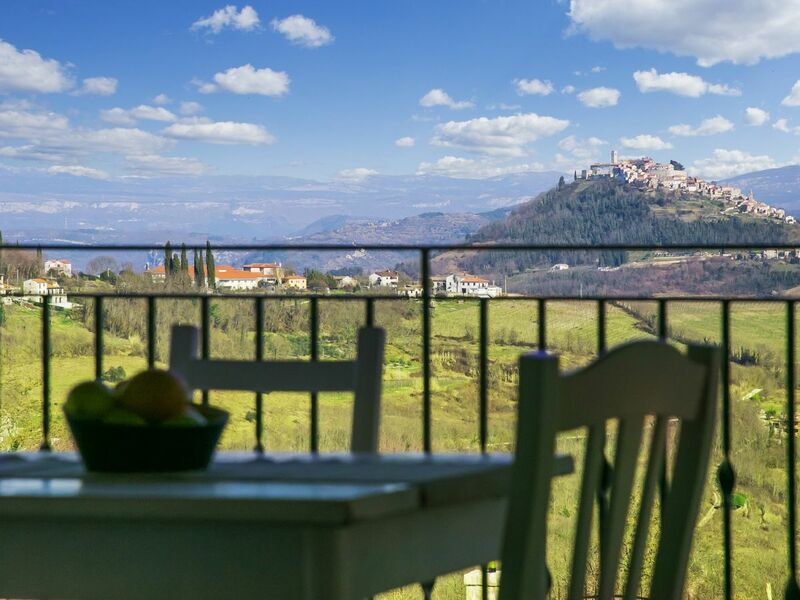 near to trattoria with amazing food and home made wine. 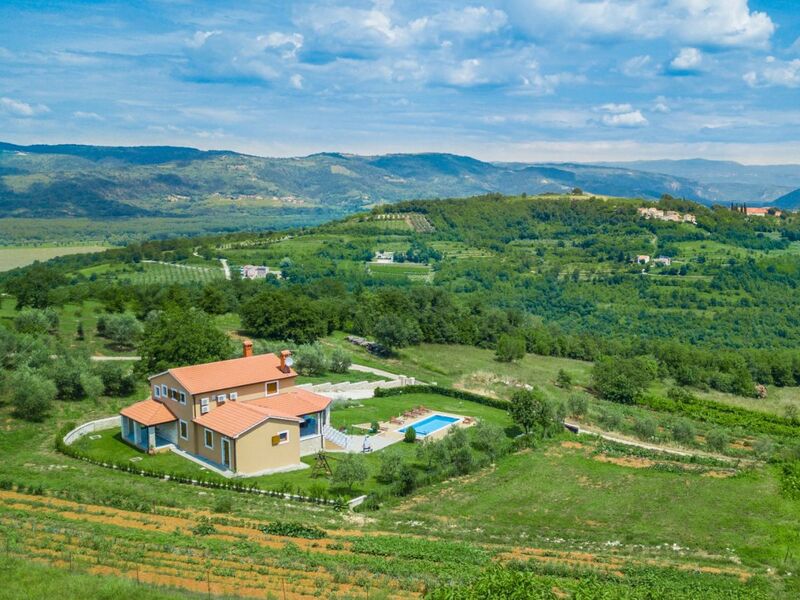 "Villa Fiore Spinovci" achieves a review of 4.8 (ranking scale: 1 to 5) due to 1 entered reviews.